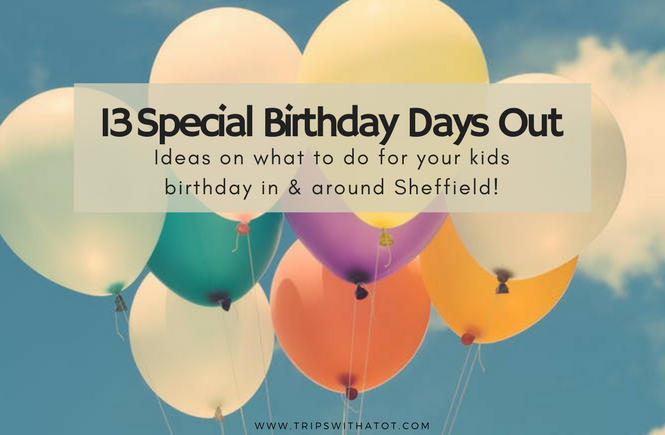 13 Special Birthday Day Out Ideas & Kids Parties in Sheffield and surrounding areas! This soft play centre in Rotherham is huge and caters for all ages of children from baby (with a sensory room) through to teens (big play frames & go-kart track). 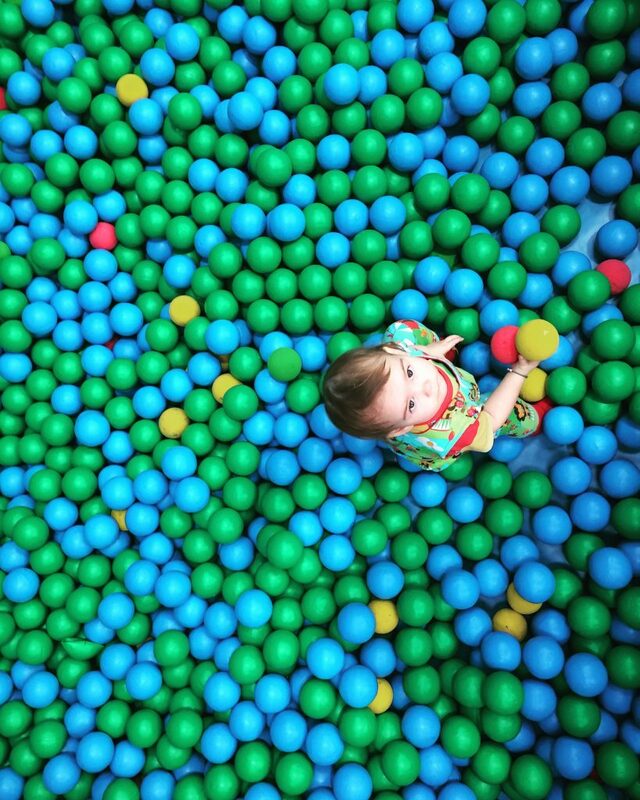 It’s a great indoor play centre for birthdays at it is big, airy, has parking, cafe and is popular amongst families with kids; even without a birthday package is a nice space for a soft play themed birthday. Read my review, plus video tour here. For actual birthday packages, there are 6 themes to choose from which include pirate party, princess party, go karty party and more. 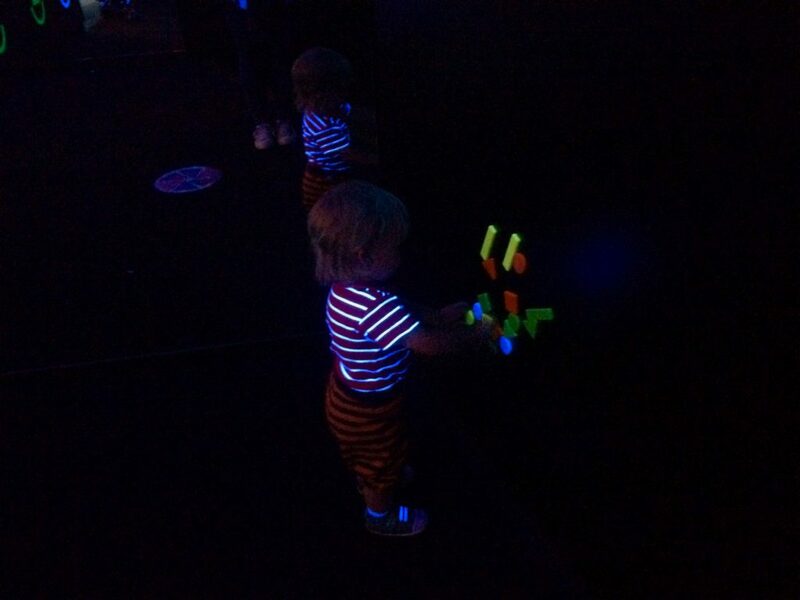 The packages include 90 minutes play and birthday lunch in the party room. Extras available are party bags, balloons, photo packages, ice cream and adult food platter. Prices typically start at around £14.95 per child. The family farm at Wentworth Garden Centre is a wonderful little place for children to spend their birthdays. There are friendly animals to feed, a sand pit, funny mirrors, big tractors to ride on, and two playgrounds: one which is covered and a separate traditional playground. If you would like to host a birthday party at Wentworth, packages include a party room, farm entry and animal feed, hands on experience with an expert and selection of party food. The prices are very reasonable, starting from £9.95 per child. 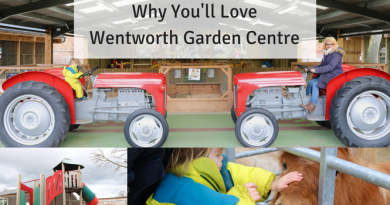 A day out at Wentworth Garden Centre is fun for all ages, regardless of a birthday package or not, and definitely one to consider. Read our day out review here. 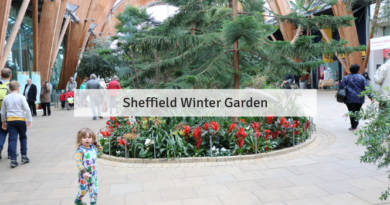 A wonderful little hidden gem of a place in Sheffield which kids who love outdoors and animals enjoy. 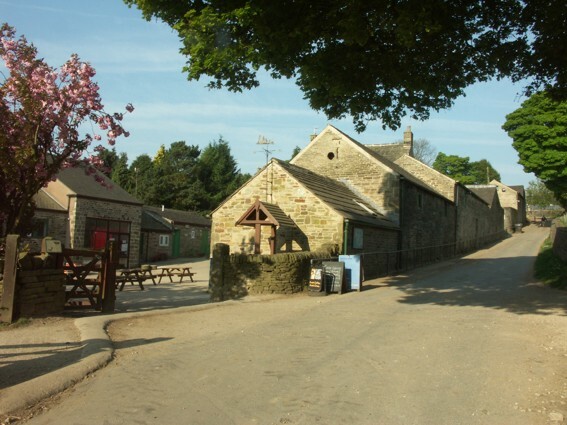 Venue hire for Whirlow Hall Farm Trust birthdays start from £25 per hour, which includes two separate rooms, toilets, cloakroom and small kitchen to prepare food. Activities are very flexible and can be discussed depending on what you’re after, but could include farm tour, handling experience, scavenger hunt, bug hunts, etc., and are £30 for a group. Farmyard fun parties at Aston Springs Farm sound incredibly fun and Aston springs farm itself is a lovely place, birthday or not! Birthday party activities include things such as animal handling experiences, collecting eggs, brushing ponies, hand feed sheep and delicious party food in one of their dedicated party rooms. There are three parties to choose from: farm party with animals and party food buffet (£13.50 per head), DIY Party with farm entry and facilities to self cater (38 per head), or Clay and Farm party which includes doing pot painting at fired up and painting studio, farm animals and buffet (£16 per head). The farm trail is fun to do all year round without booking a birthday party, so put the wellies on and go enjoy for your child’s birthday! There are two lovely places to eat on site, including a restaurant and pizza tack barn, a small indoor play area, picnic area, pond dipping and coming soon a new adventure playground. Read my review of Aston Springs Farm here! Chatsworth is one of our favourite family days out and Eric really loves the farmyard and adventure playgrounds. The playgrounds are HUGE and have so much to do for toddlers through to teenagers (and it’s fun for adults, too!). The farmyard is small but clean and fun for children to explore, there is guinea pig handling sessions and a tractor to sit on. Upstairs at the adventure playgrounds are more animals, a ride-on track and a slope going up to the huge playground area. 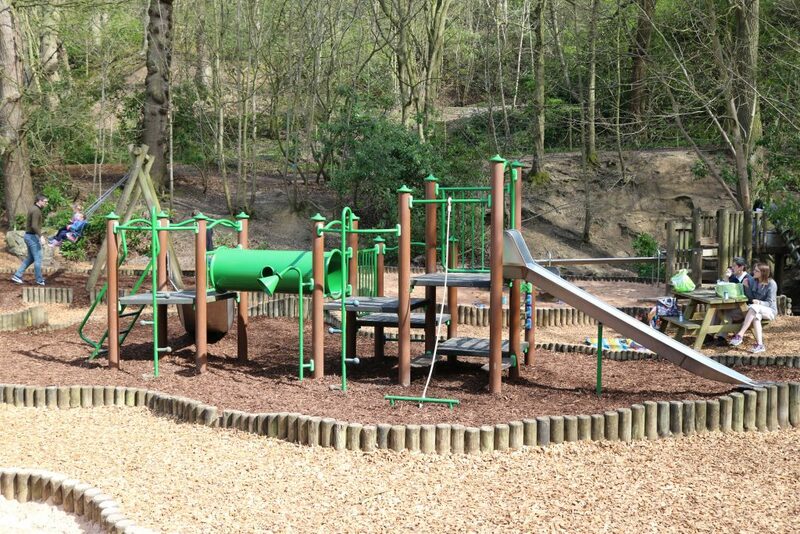 The playgrounds are set in wonderful woodland setting with natural water play, sand and water play equipment, toddler play frames, slides, swings, rope park and a bigger adventure playground which is huge, all of this overlooks the Peak District. There are plenty of picnic tables, plus a kiosk and cafe, and toilets. Read my review with video tour right here! To make a birthday a little bit more special, party huts are available to hire in the playground. A beautiful wooden hut built around a tree which provides self catering facilities, priced at £85 full day or £45 half day. Extras such as party bags are available. 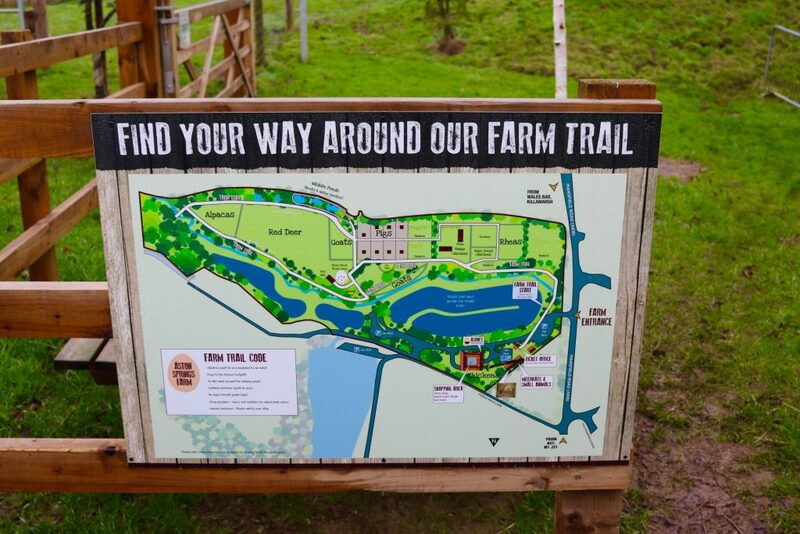 This is one of our favourite local farms and little hidden gem for a nice, easy day out. 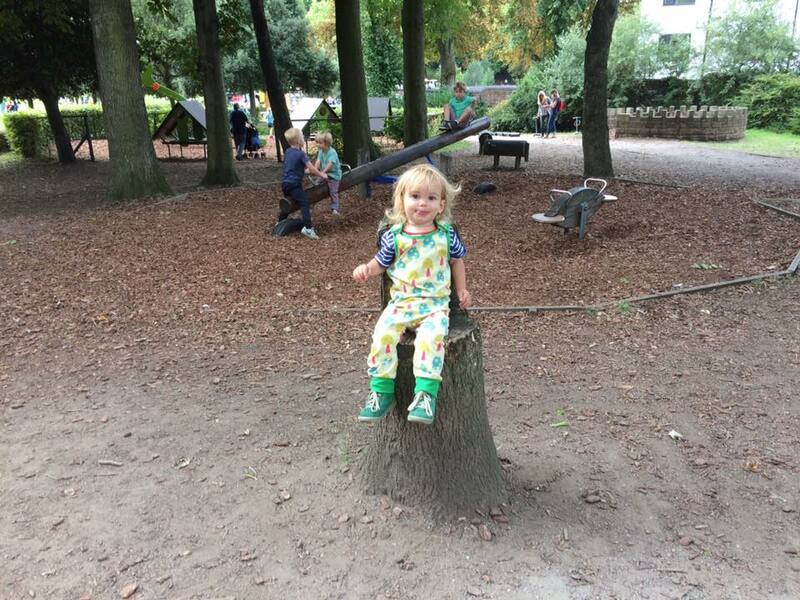 Visiting the farm is free and there is a small playground next to the cafe. Go across the road over to Heeley People’s Park for an even bigger playground with lots of play equipment. 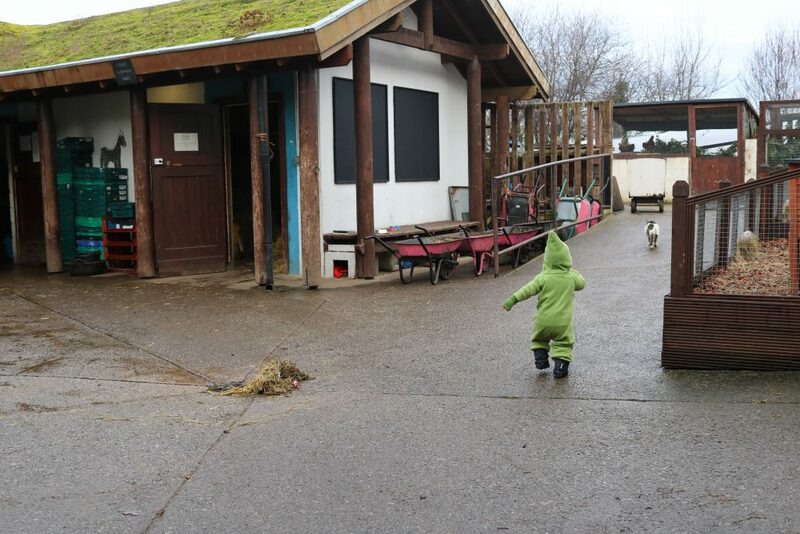 Back at the farm, take full adventure of the cafe which has a box of toys and books to keep kids entertained, but most of all serves delicious vegetarian and vegan food, homemade, cakes, soft and hot drinks and snacks. The cafe is open daily 10am-4pm. Read my review of heeley city farm here. Birthday party packages are available with food options being a full sit down meal, or hot/cold buffet, meeting animals and guided tour of the farm from £6.50 per child. 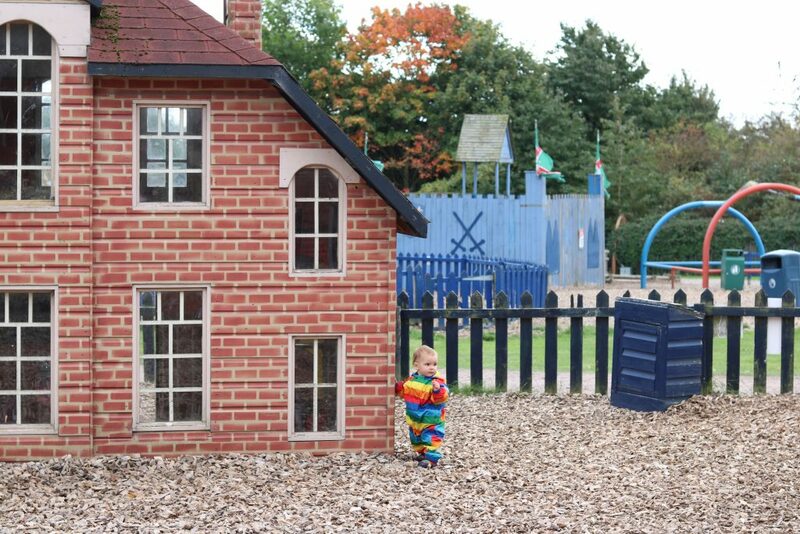 Play parties are available at Cannon Hall Farm, a very popular family attraction in Barnsley with loads to do. Meet the animals, have fun in the outdoor play areas or in the soft play centre, and for birthdays; £12.95 per person weekends or holiday week days, you get two hours in a party room with food, indoor play and farm/outdoor play entry. In term time the same is priced at £9.95 and includes a reserved seating area in the play centre. There are also afternoon tea parties, exclusive hire and more extras to choose from. Eureka! is the perfect museum for kids and they offer a variety of birthday packages to suit families with all ages of children. With 5 different themes to choose from: arty party, safari party, fairy tale party, space party and super science, you’ll be spoilt for choice. Birthday packages are flexible & include museum entry, food, plus lots of little extras should you need them. Prices vary depending on date and size of party. Eureka! is a fantastic place for children to spend their special day, with or without a birthday party organised. Your child will have so much fun discovering, learning and playing; you could just go a fun packed day out without a special birthday party. Read my review plus video tour of Eureka here! This museum is free to visit, open daily and is great fun for a wide range of ages. Have a fantastic day out at the museum any time of year, but this would make a lovely day out for a special birthday with so much to do and lots of options for food and drink in and around Bradford. 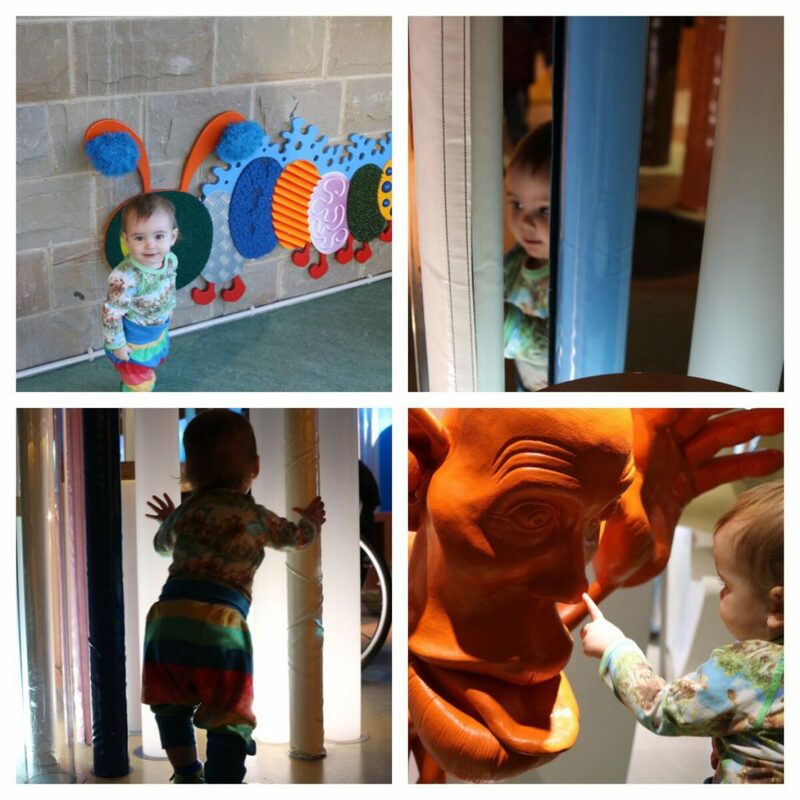 The museum is home to so much to see and learn about, touch, discover, learn through play and just have fun. We loved the museum, read our review here. The museum have science birthday party packages available, a weekday evening wonderland party for £15 per person ncludes a party in the Wonderlab gallery, a Wonderlab science show, party bag and ice cream sundaes, kids meals and special birthday gift. Cinema birthday parties for the IMAX are also available and look very fun! There is so much to do at Wheelgate you won’t possibly fit it all in a day! 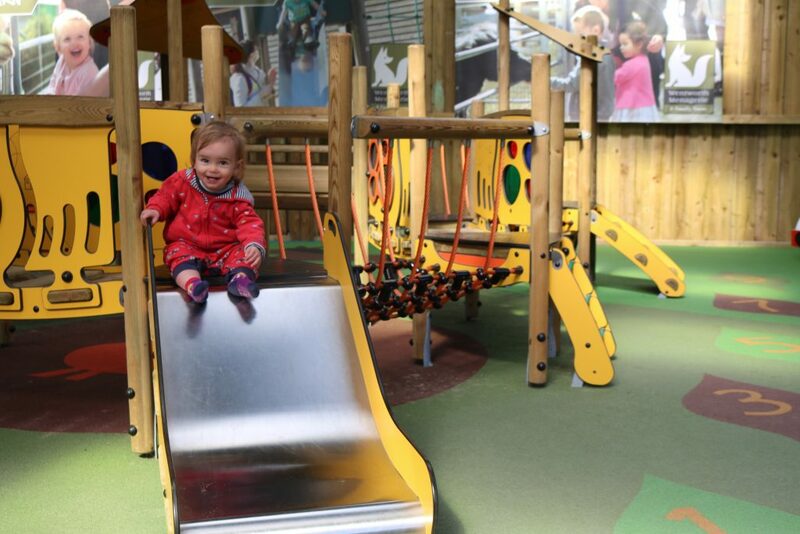 Wheelgate is an all-action, all weather theme park with indoor play, water park, outdoor play, maze, slides, ride-ons, train, funfair rides, farm and lots more to keep young children entertained. We have been twice and have been very impressed with what you get for the price; read my review here with video. For something a little more special at Wheelgate, party packages include amazing party areas, food buffets, stay and play for the whole day, birthday gifts, party bags, birthday meal, animal party games, free adult admission per birthday party and lots more extras to choose from. Prices start from £14.99 adult and £11 toddler. Head to Clifton Park And Museum in Rotherham for a fun packed and cheap birthday option. 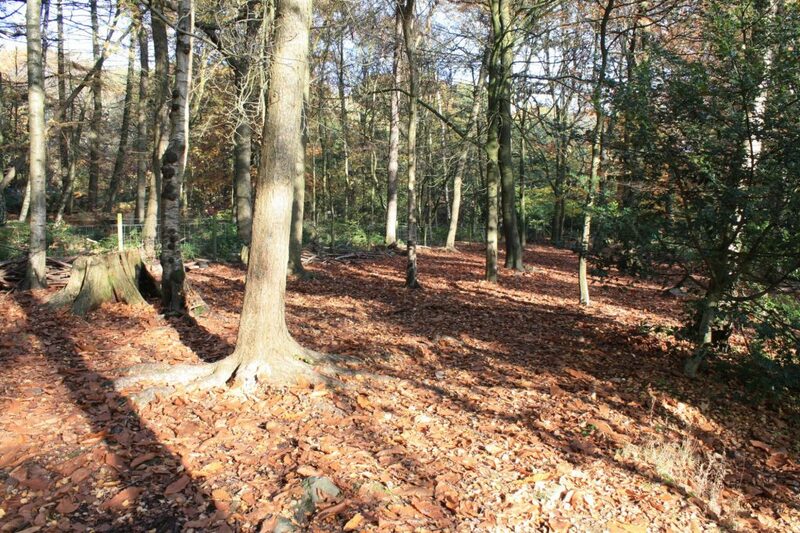 Clifton Park has some of the most amazing adventure play areas in Yorkshire and all for free. Choose from a rope park, toddler area, sand pit and water area, bigger slides/climbing frames and zip wire, water splash area (open in summer on selected dates), fun fair & golf (the rides cost), woodland areas to explore and rock garden and a free museum with cafe. Read 6 reasons why you’ll love Clifton Park here. This is a great place for a picnic birthday and really cheap option, you can keep it completely free without doing the funfair, and there is loads to do there for children. Parking is available and it is easy to reach on public transport, too. For bigger birthday celebrations, there are options for venue hire which you can see here. Green Fox Wild Parties at JG Graves Woodland Discovery Centre, Ecclesall Woods, Abbey Lane, Sheffield, S7 2QZ. Something a little bit different for those children who love the outdoors, is a party at Ecclesall Woods hosted by Green Fox Wild Parties. Woodland party sessions are split into two sections; the first half being activity-filled with a theme of your choice, and the second half lighting camp fire, party food and singing happy birthday. Themes to choose from include den and fire building, woodland elves and fairies or a bespoke party. Prices start from £160 for up to 16 children and include Woodland Discovery Centre site hire fees, a party leader, marshmallow, popcorn and resources. I was really impressed with Kiddy Winx when I went there with Eric for a party. It’s a lovely little play cafe, welcoming staff and nice play equipment. Read my review here. 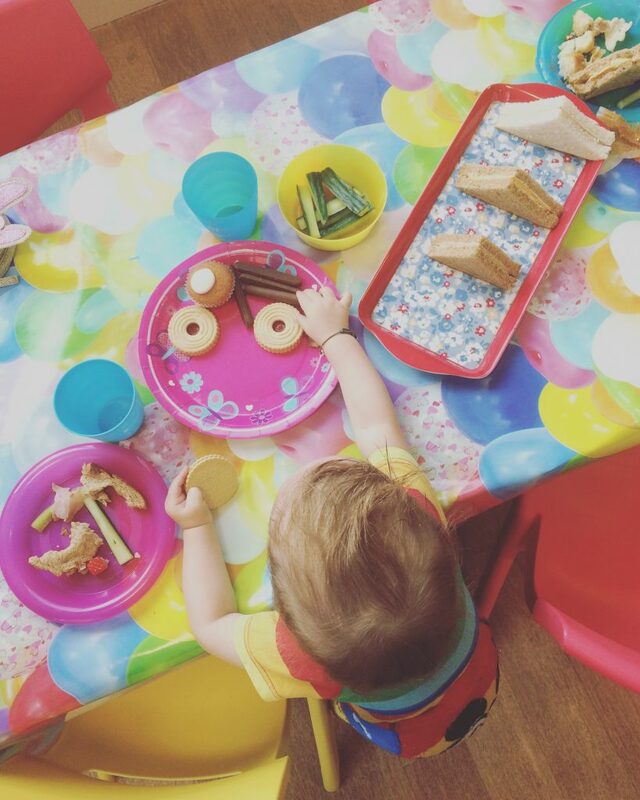 It’s unusual in that there are no huge play frames and instead a separate baby area with toys and a role play area that includes play kitchen, pretend shops, dress up, etc., There is a relaxing feel to the play centre and it is a nice space to have a birthday party. There is a disco party room and birthday packages available. Prices start from £8.95 a child which is a basic “bronze” package with 2 hours exclusive use, party food, sweetie bag and play voucher for a return visit. Thank you for reading, please don’t forget to subscribe to my blog so you don’t miss any new blog posts; it takes only a minute! And follow me on Facebook, too! I just visited your current post through your one other page. I am happy to know new points and also have suggested special kids parties ideas and images to my all 4 family members. Actually my kids always try to go for the birthday celebrations of their friends and each time I have to spend a lot. But your post has given me some new points to consider.